How to Convert Tivo Recordings to MP4 on Mac? If you have recorded many TV programs with Tivo and want to get them off the Tivo box for watching on Mac or other portable devices, here are two ways for you to enjoy Tivo recordings on Mac or TV. 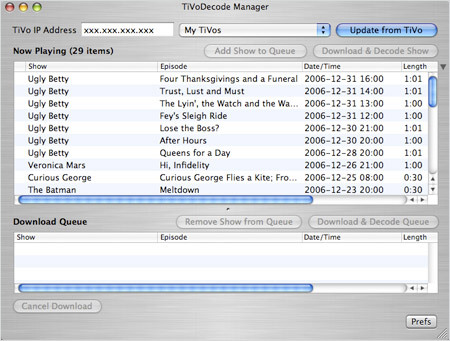 TivoDecode Manager (TDM) is a free program to download Tivo recordings to your computer and decoding them into MPEG-2 or MPEG-4 files. Step 1. Connect the Tivo box to network. Please make sure that the Tivo is on your home network. Run TivoDecode Manager and enter Tivo IP address in “Tivo IP Address” box. Then click on the button “Prefs” in bottom right corner and fill in the Media Access Key. Then you can see a list of videos on your Tivo in the “Now Playing” list. Select the Tivo recordings you want to transfer to Mac, and click “Add Show to Queue.” And then click “Download Location” to set the folder where you want to save the Tivo video files. 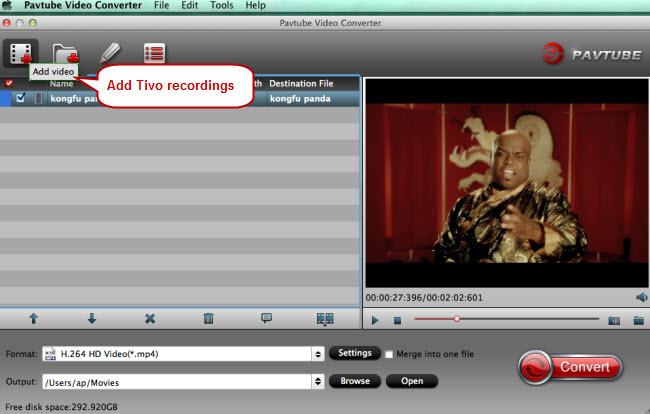 You can handle the downloaded Tivo recordings for further conversion or compression with a Tivo converter for Mac. 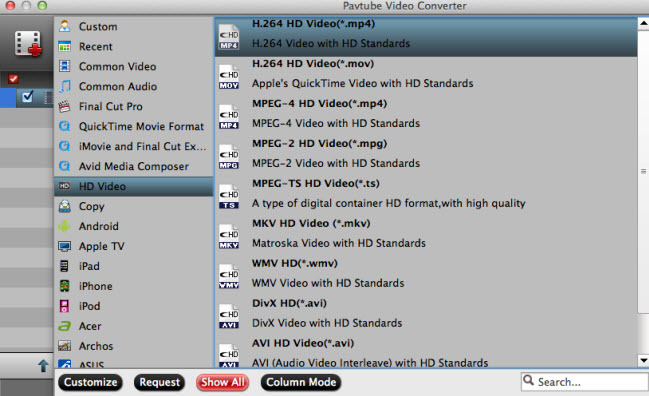 Pavtube Video Converter for Mac can help convert and compress recorded Tivo videos as well as providing more output choices like AVI, MKV, and MOV than TivoDecode Manager. 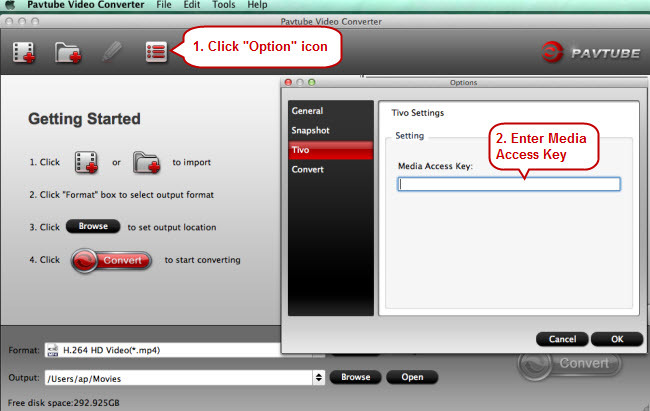 Run this Mac Tivo converter and click “Option” button to switch to “Options” window. Click on “Tivo” tab and enter the Media Access Key. Click"Add video" icon to import recorded Tivo videos. Choose an output format according to the device you own. 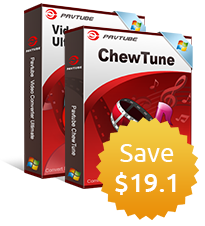 MP4 is quite common and suitable for almost all devices. But you can still select other outputs as the target video format. As the new Samsung Galaxy Note 4 and iPhone 6 has been released, you can view recorded HD Tivo videos on them. Click on “Convert” button in bottom right corner to realize Tivo to MP4 conversion.